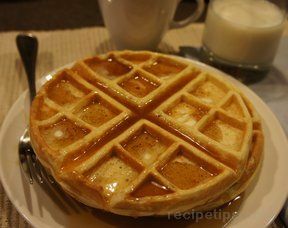 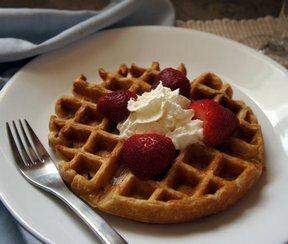 Waffles are always a special treat to wake up to in the morning. 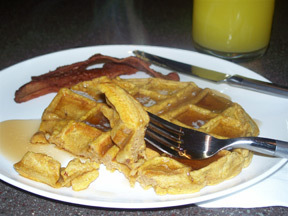 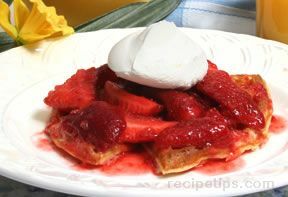 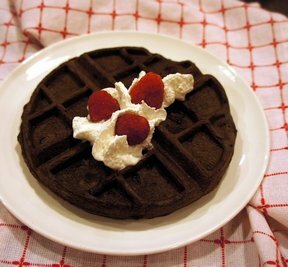 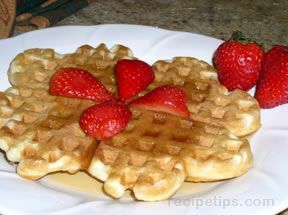 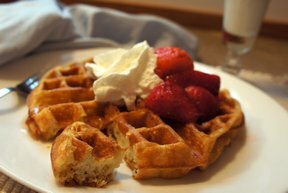 Our collection of waffles provides you with some delicious options. 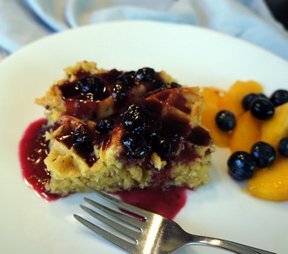 Try them all and see which waffle recipe is your family's favorite.